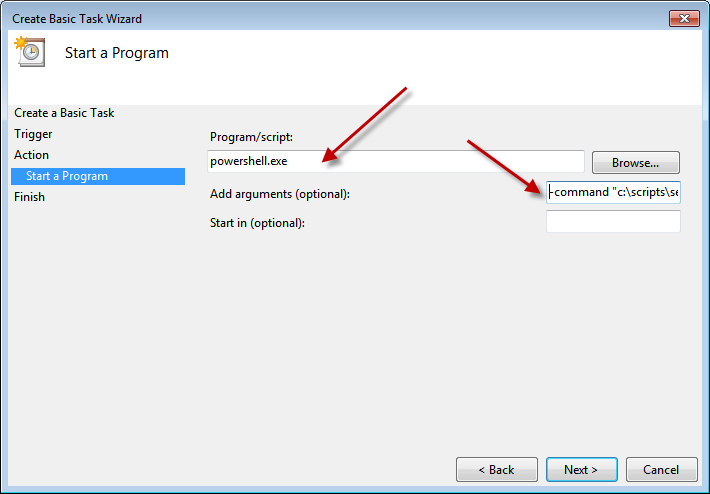 I have written a small PowerShell script to help with this, and you can download it from here. 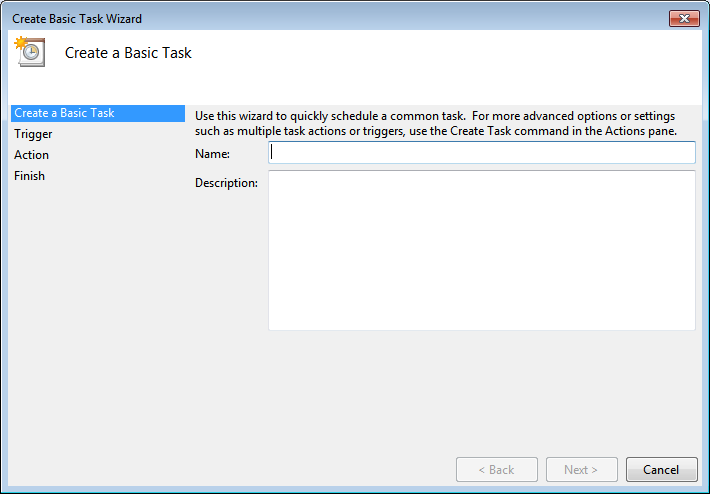 You can run the task directly from PowerShell, or run it as a Scheduled task. 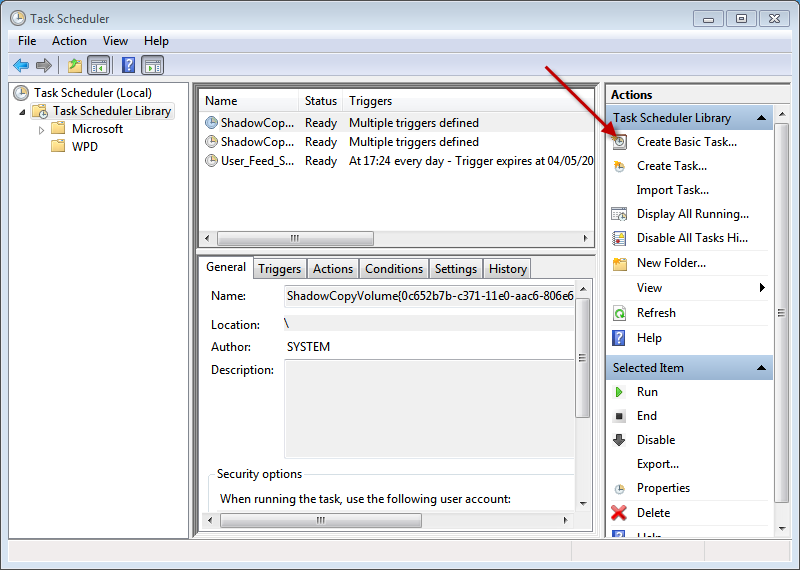 If you want to run it as a scheduled task you will need to edit the file to switch it to Unattended mode. Simply change False to True, and enter the IP Addresses you want to set. Then hit Y to confirm. 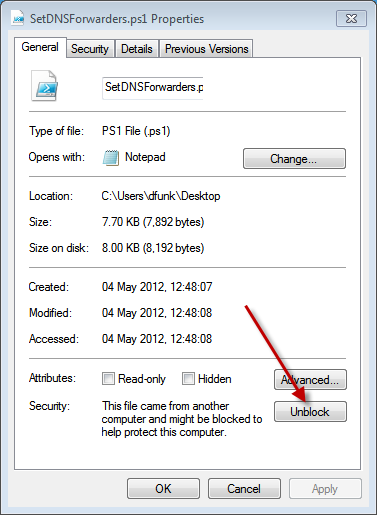 You will also need to ‘unblock’ the script file when it is downloaded. 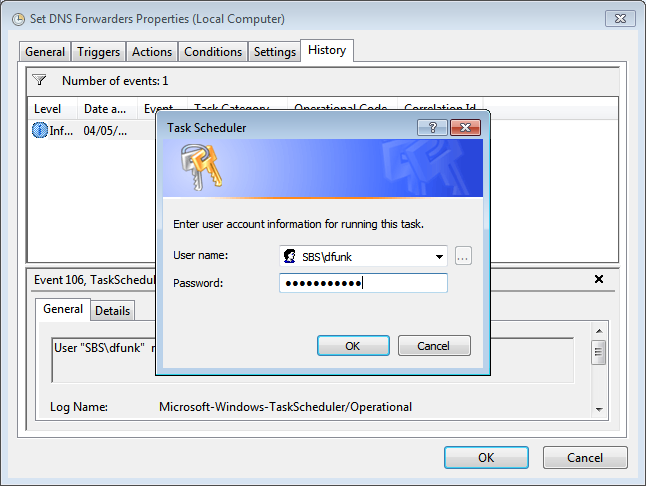 Next, open up the Task Scheduler. Enter a Name and a description if you like. Click to open the Properties dialog. 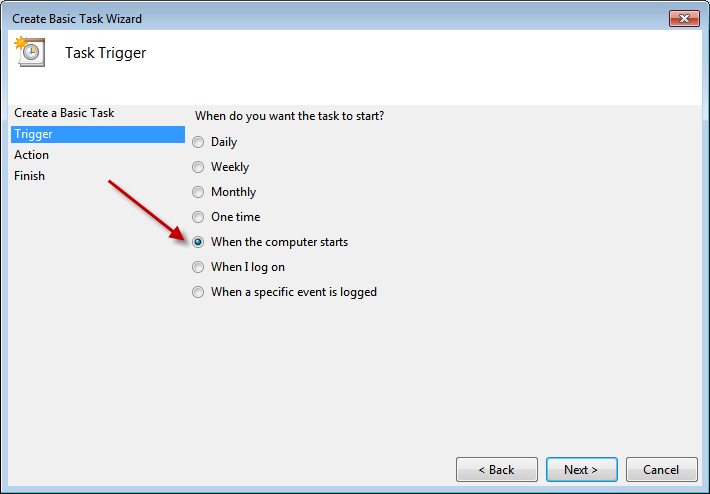 On the Triggers tab, you can add further schedules if you wish, i added another to run at 12:00 every day. On the actions tab you can confirm the action the Task will take. When you are happy click OK, and you will be prompted for your password. 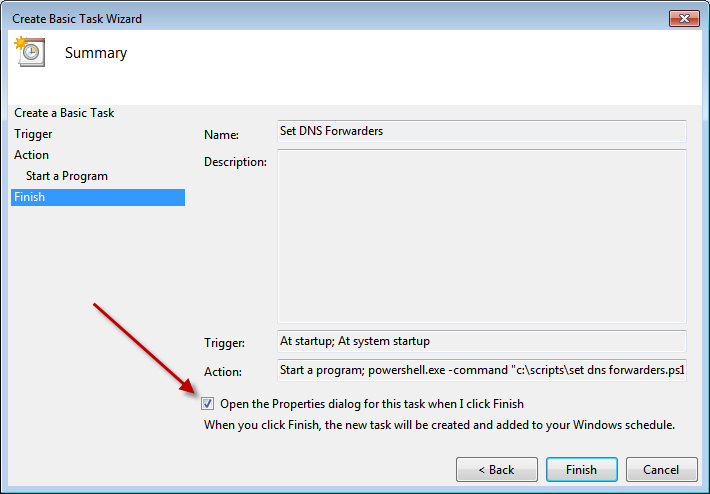 Now you can reboot, and your DNS Forwarders will be set to the value in your script file. Any reason why you don’t install DHCP and DNS on SBSe so you get a server that behaves in a reasonably intelligent manner? I have to say on the Essentials installs i have done personally i have not encountered this issue. Or many of the ones people have suffered with in the forums, except the Connector install. I also know of people installing SMTP onto the server in order for it to send out monitoring alerts, which i also have not done personally. Do you have to install SMTP? I’ve got a plain WS08 R2 server where the task scheduler e-mails me a log file every morning, without having to install anything. PFM? SBS Essentials monitoring asks for an SMTP sever to use for emailing out alerts, it is not able to use the same mechanism that the Task Scheduler uses. Don’t ask me why! Regards for composing “Quick Fix : DNS Forwarders SBS 2011 Essentials | Title (Required)” cmpgns . I personallymay certainly wind up being back again for alot more browsing and writing comments soon. 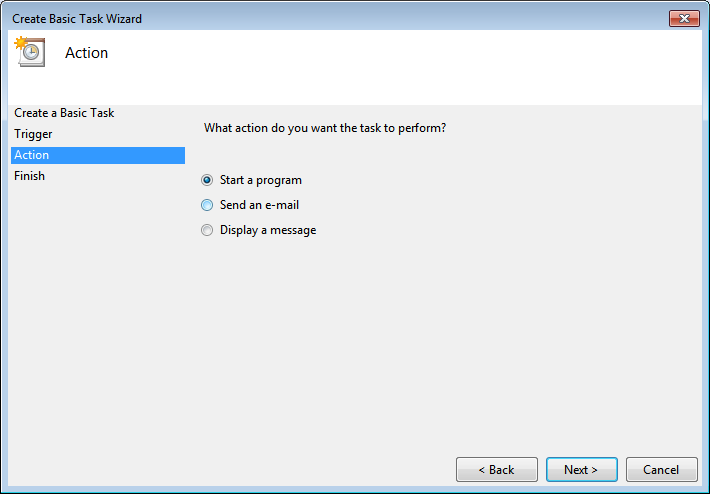 Hi Robert, I’ve recently applied this fix – step by step – to an Essentials 2011 server, but the script doesn’t do anything. I’ve inserted the required forwarders and even run the script manually. Nothing happens to the registry entry – the old forwarders remain. Nope, found the problem. 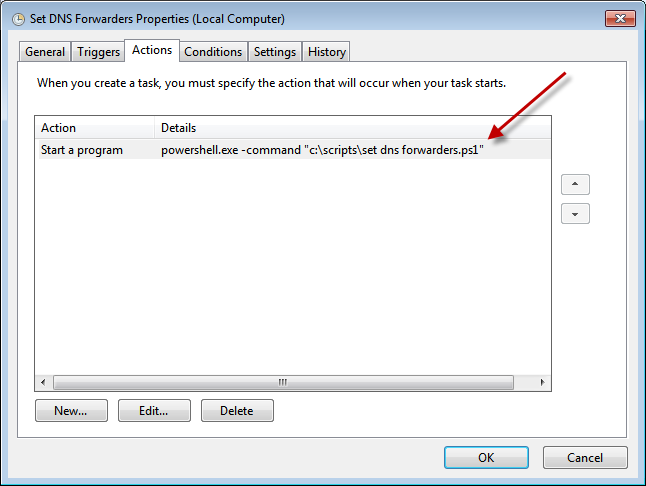 I copied and pasted -command “c:\scripts\setdnsforwarders.ps1” into the task but the quotes change to an invalid character. That old chestnut. Just had to correct the quotes. 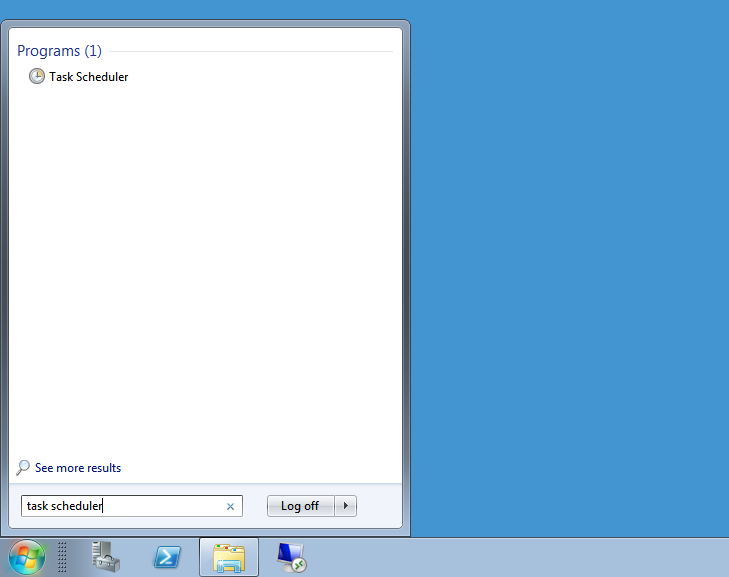 I must have been doing something wrong when running it manually. Sorry for the bother.